A week after a $15 million investment from Turner Broadcasting, Mashable announced major cuts to its editorial staff and the entirety of the World News and Politics staff. The media company will turn to focus on more important news like “breaking news and cultural trends being discussed on social networks,” says Mashable’s appropriately named founder, Peter Cashmore. 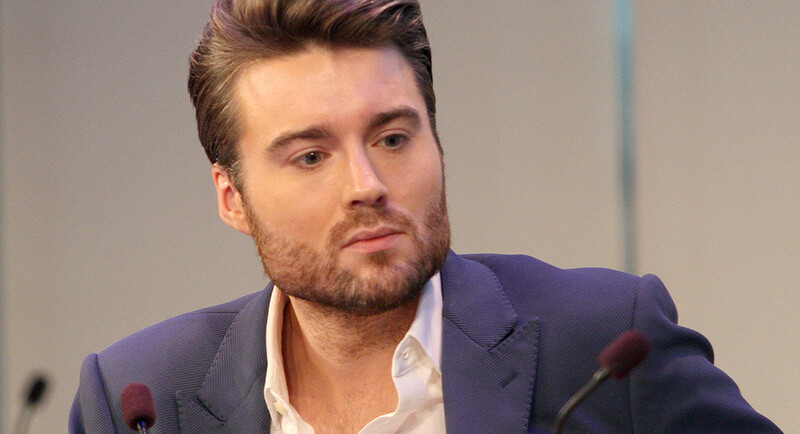 That will begin with a ramping of of Mashable Studios, Mashable’s entertainment and branded content division. 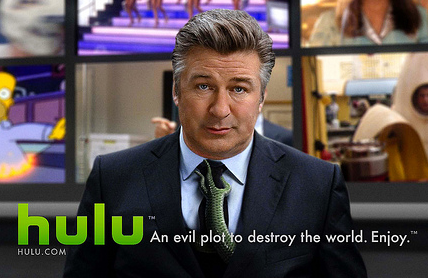 Early last week, Hulu announced that it was bringing its subscription service to cable. Anyone with Cablevision’s Optimum TV and a Hulu subscription will now be able to tune into original shows like James Franco‘s 11.22.63 or Jesse Pinkman‘s The Path on their television. It’s a little unclear exactly how the channel will work, but Verge is reporting that it may operate like Hulu’s existing service, but embedded in a cable channel. Most likely, the move is an attempt to bring in older viewers, who would rather flip through 700-or-so cable channels to find Hulu, instead of just pulling it up on-demand like everybody else. The network formally known as ABC Family is reported to be living up to its new name, Freeform, by experimenting with content and ad formats. 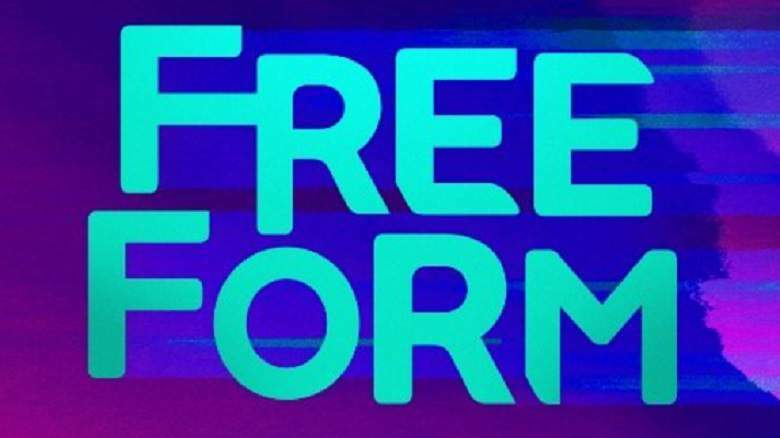 Freeform’s name change came in January and it came with plans to double its original programming, while carrying on with much of its already beloved shows. In recent years, the channel had seen significant growth in its digital viewership accompanied with a drop-off in television viewership. So, the company is doubling down on its digital experience, which will include adding a great deal of short-form content. No word on how new short-form content and ad experiences will change its cable channel. Yieldmo is a mobile advertising platform that builds its products with design and data. They believe there’s an opportunity to better the experience for publishers, advertisers and readers alike. Yieldmo provides a better experience by seamlessly integrating the ad units into a publishers’ site without interrupting the browsing experience. Publishers working with Yieldmo are given a private mobile marketplace that is persistently optimized to help monetize their sites. Marketers have access to premium, exclusive placements on mobile sites and apps to reach a quality audience. Yieldmo is constantly growing and currently reaches over 130MM monthly unique visitors. They have a partner list of 1,500+ premium sites/apps and a reach constituting 82% of U.S. smartphone users. 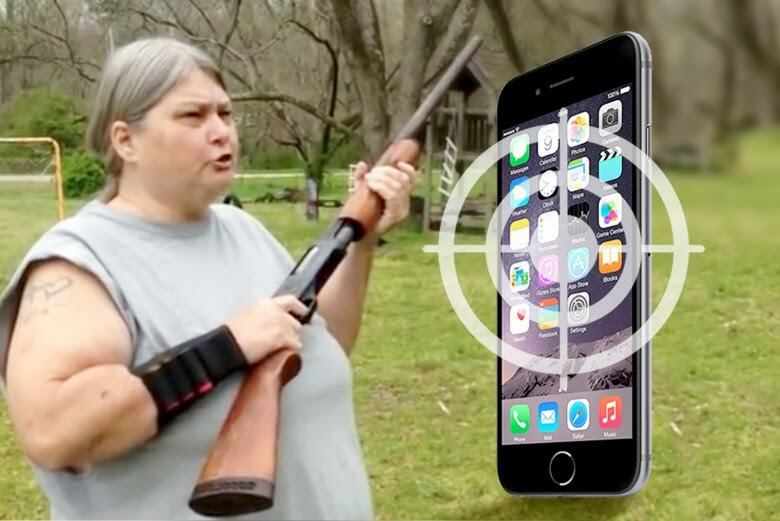 According to a Common Sense Media study published in late 2015, her teenagers are not alone. Teens spend on average 9 hours per day consuming media between TVs, computers, listening to music and smart phones. Also consider that these 9 hours do not include any screen time for school work or home work. This mom’s efforts to get her kids to unplug may be a bit extreme and probably not so effective, but her efforts to become an overnight viral video sensation nailed it.